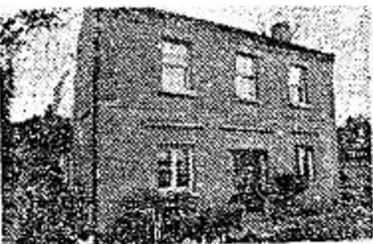 AREA LOCATION STILLORGAN, Kilmacud Road Upper (Callary Road). Cottage, Garnaville and Ornee Cottage. described in 1977 when it was offered for sale. 1880 Beaufield along with Garnaville & Ornee lease sold to J S Martin.